We provide cleaning services for short-term rental hosts. There has been a boom in short-term lodging and vacation rentals in the city of Boston. If you have jumped on that wagon, keeping your space in tip-top shape can be a stressful responsibility, especially with frequent turnovers. Lack of cleanliness will very likely result in a bad review, and you can’t afford for that to happen! Luckily, we’re here to help. We are able to get your space in pristine shape just in time for each new group of guests to check in. 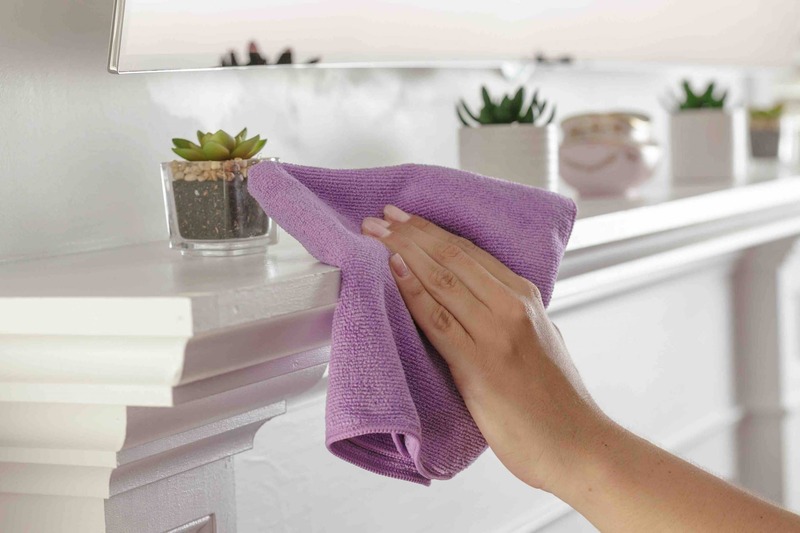 We are here to clean up after past guests and prepare your vacation rental for your next set of visitors. Just like with our residential house cleaning services, we clean your vacation rental property with all green cleaning products. We value both the environment and the health of your guests. 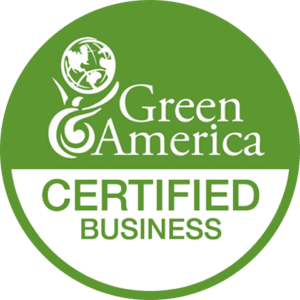 We do our part to ensure that the air they breathe is free of artificial and toxic ingredients by using all natural, green cleaning products. We offer turnovers from Monday through Sunday - usually between 10am and 4pm. 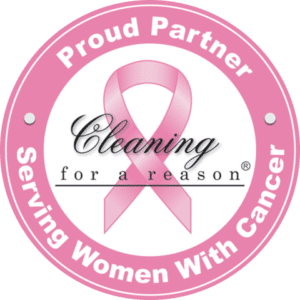 We utilize a 100 Point checklist to ensure that the home is in the same condition as it was during the previous cleaning. We replenish all items left for guests such as shampoo, body wash, snacks, etc. We ensure that these items are ready for the next set of guests and notify the host when items need restocking. Our cleaners will send alerts for any signs of damages, smoking or missing items and report anything out of the ordinary.